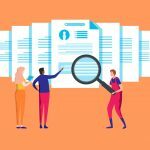 Stay in the know with industry trends, the latest news, and talent acquisition tips. 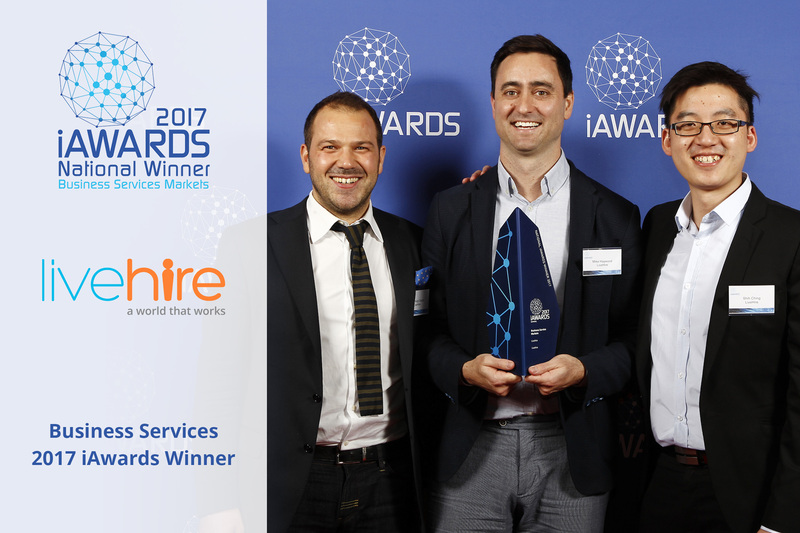 LiveHire wins National Award for Business Services @ 2017 iAwards. 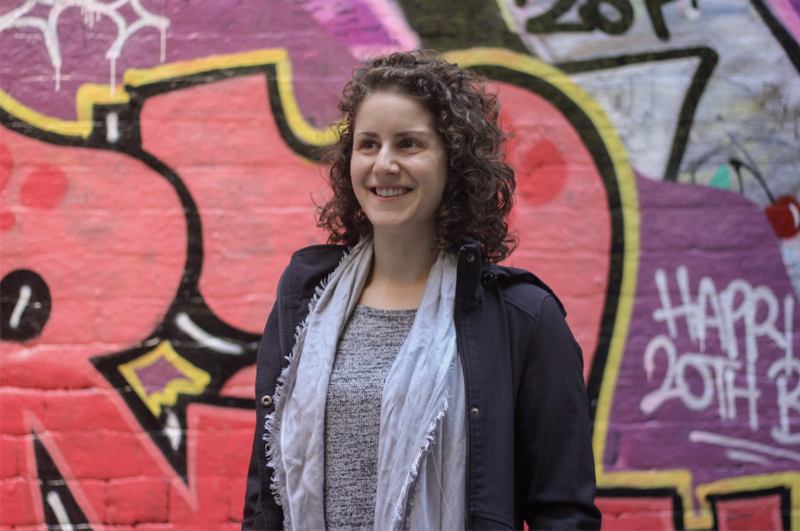 Tzvia Iljon’s Women in Tech Profile.